Professional plumbing for a better price. Licensed and insured master plumber. Leak Repairs, Gas Lines, Drain Stoppages, Disposals, Basement Plumbing, Water Heaters, Tankless Water Heaters. Water and Sewer mains repaired and replaced in a day. We are Plumbing Utah the right way at a great price! Call today for a free estimate from your local master plumber and I will be the last plumber you will need!!! Guaranteed. 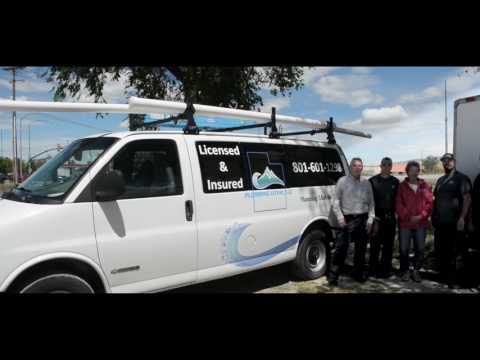 We operate 24 hours a day, 7 days a week to serve all emergency plumbing needs. $25 off $100 plumbing service. Bid was right on, great people to work with, office super friendly and fun. Thanks you guys..... SERVICE IS A BIG A BIG DEAL THESE DAYS AND THEY HAVE IT ALL. Boiler System, New Shower - AMAZING JOB! Talk about superior service at a great price.